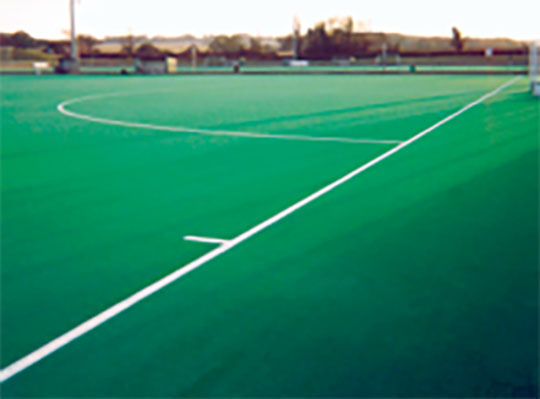 We’re a small friendly company who specialise in cleaning, constructing, repairing and maintaining a wide variety of sports surfaces. 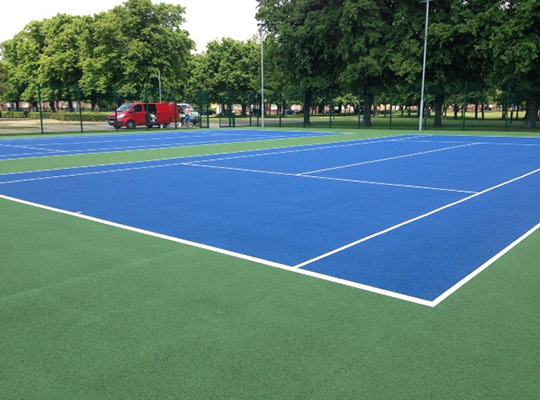 If you have a project in mind and would like more information, or a quote, then please call us on 01582 670466 or via our Contact page. 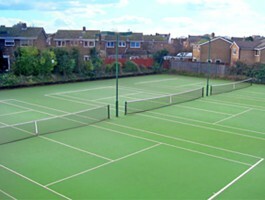 We guarantee total satisfaction from design, through construction, implementation and long-0term maintenance. 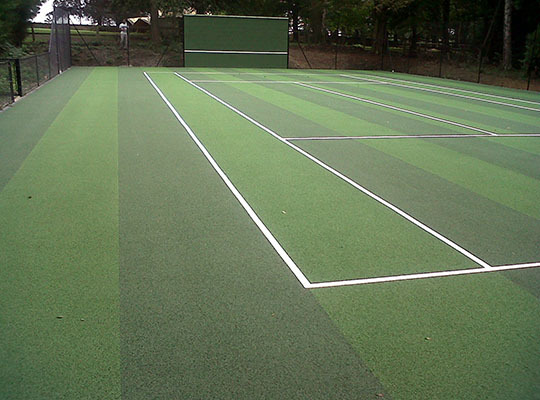 We provide a problem-free solution to your sporting surface needs. 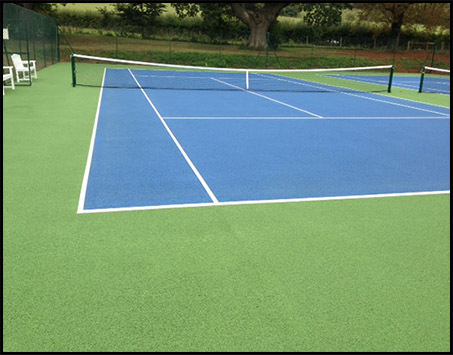 We are committed to providing the best sports surfaces through the use of only the best materials, the latest building and spraying technology and a fully train and competent in-house team of builders and sprayers. 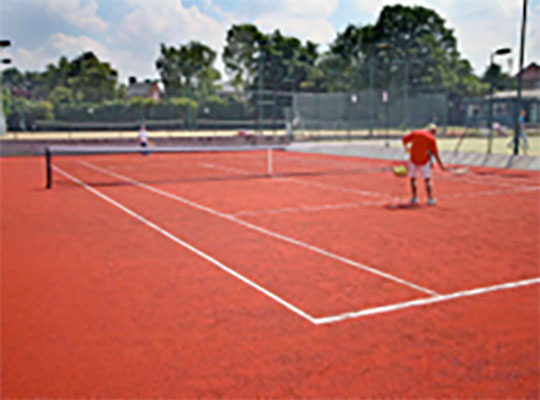 Matchplay II is a high performance sand-dressed tennis surface that offers maximum comfort underfoot.